Last year, Saudi Arabia ended the 35-year ban on cinemas in the kingdom. From now on, the country will even organize its own annual film festival in Jeddah. 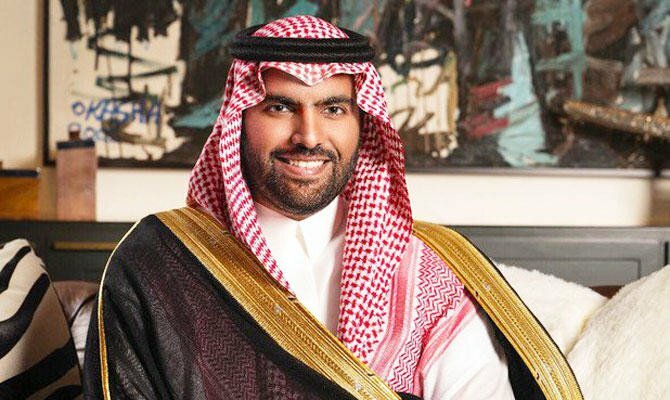 Saudi Prince and Minister of Culture Badr Bin Farhan Al-Saud announced the organization of an annual festival in Jeddah in 2020: the International Red Sea Film Festival. The announcement reflects Saudi Arabia’s real desire to open up to the film industry, after 35 years of banning cinemas in the kingdom. Organized by the Red Sea Film Foundation, the awards event will focus on Middle Eastern talent and cinema, while providing a platform for lesser-known international narrative trends. Red Sea Film Lodge, the new organization in the sector, will be dedicated to the development of films by local and regional directors throughout the year. This announcement is part of a series of new cultural initiatives announced by the Saudi Minister of Culture, which aim to develop the cultural sector to achieve the objectives of the Vision 2030 reform and make culture and entertainment essential to the national economy.